There is one review of Midnight Heat. This is the best from Beyonce. Pulse comes a close 2nd! 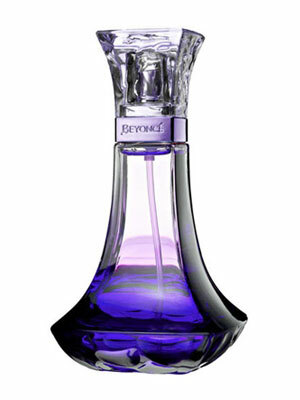 This has a 'purple' smell and a real fresh blackcurrant note. It's not listed as a note but the blend certainly comes off that way. Fruity/amber fragrance. Kinda smells a bit like blackcurrant StarBurst/Opal fruits! Or is it Chewits? Me likes! There are no member images of Midnight Heat yet. Why not be the first?